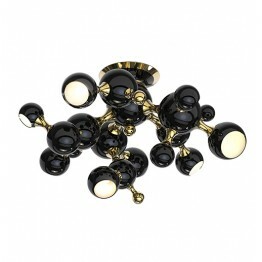 PRODUCT DESCRIPTION Drawing inspiration from one of the most acclaimed jazz singers of all time, Del.. 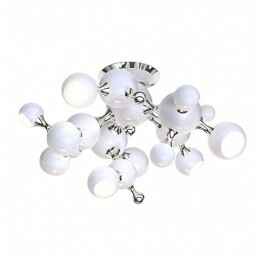 PRODUCT DESCRIPTION Atomic ceiling lamp is inspired by the molecular composition of the atom, thus r.. 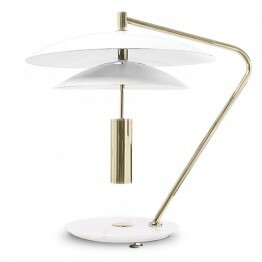 PRODUCT DESCRIPTION Basie table light is a vintage mid-century lamp with distinct features that make.. 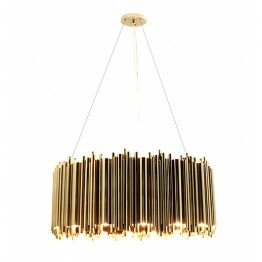 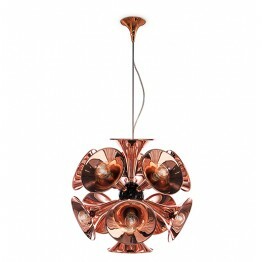 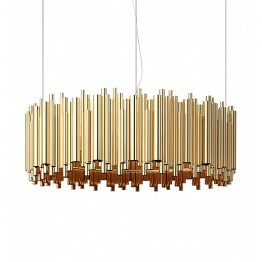 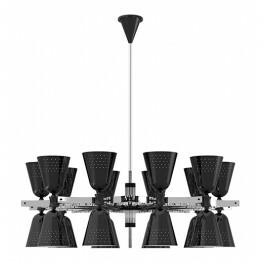 PRODUCT DESCRIPTION Botti modern chandelier instantly takes us into a music concert starring Chris B.. 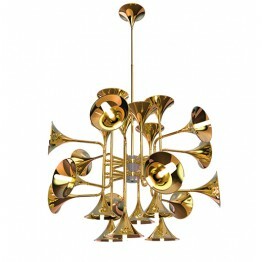 PRODUCT DESCRIPTION Inspired by the american trumpet player Chris Botti as a tribute to jazz music, .. 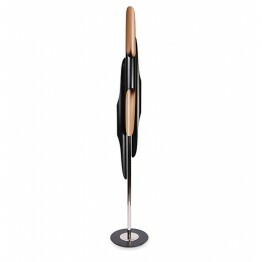 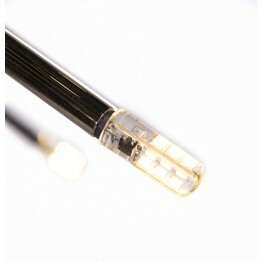 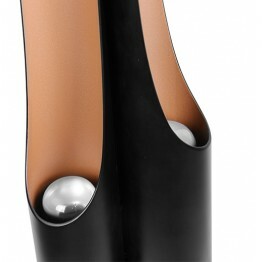 PRODUCT DESCRIPTION Botti floor lamp was inspired by the jazz musician of Chris Botti. 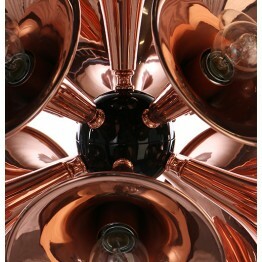 The mid-centu.. 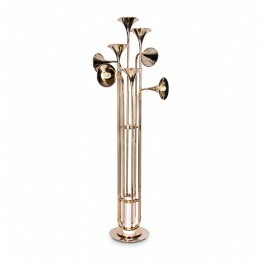 PRODUCT DESCRIPTION The embodiment of the most famous wind instrument of them all, Botti mid-century.. 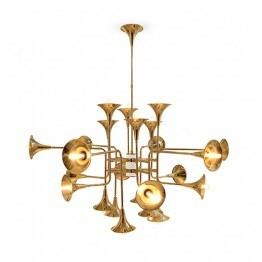 PRODUCT DESCRIPTION Brubeck mid-century modern chandelier is inspired by one of the foremost exponen.. 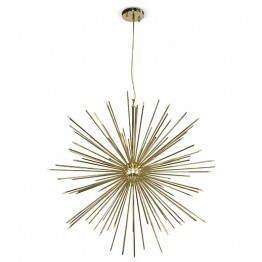 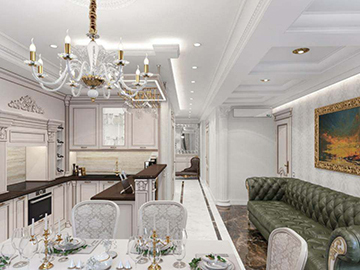 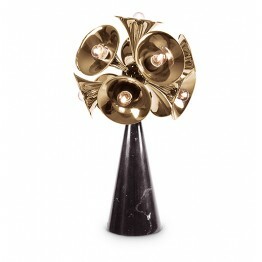 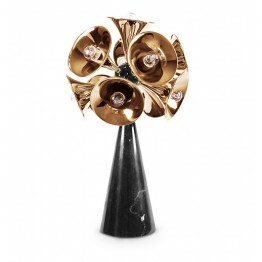 PRODUCT DESCRIPTION Cannonball light pendant is the perfect explosion of luxury. 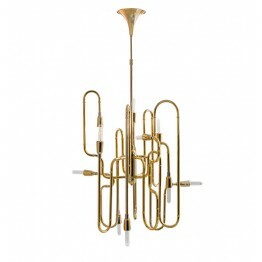 Inspired by the bol.. 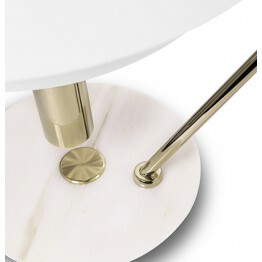 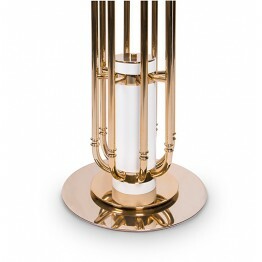 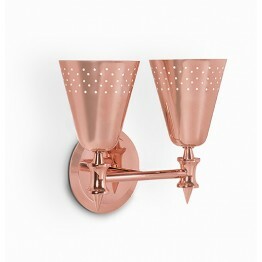 PRODUCT DESCRIPTION Charles is a modern vanity light designed by DelightFULL and inspired by the mid.. 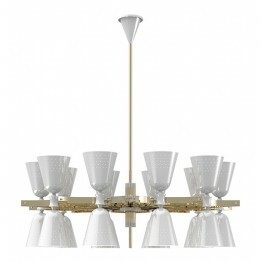 PRODUCT DESCRIPTION A revival of the mid-century modern design classics, Charles contemporary chande.. 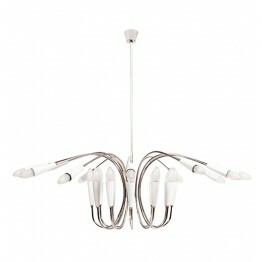 PRODUCT DESCRIPTION With an expressive harmonic beauty, Clark modern pendant light is one of Delight.. 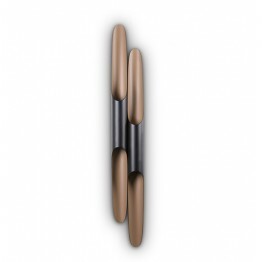 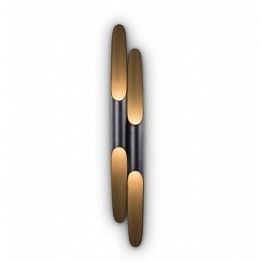 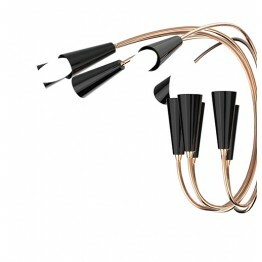 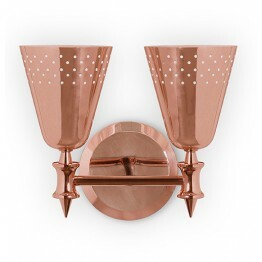 PRODUCT DESCRIPTION Coltrane mid-century wall sconce is inspired by the famous John Coltrane and it .. 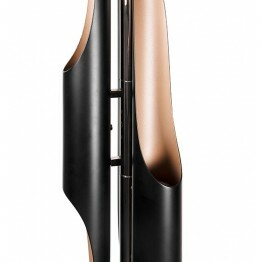 PRODUCT DESCRIPTION Inspired by the American jazz saxophonist and composer John Coltrane, Coltrane f.. 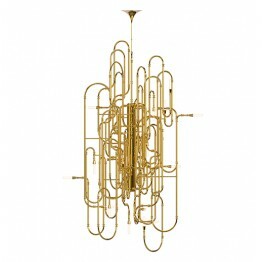 PRODUCT DESCRIPTION The mid-century Coltrane table light is a modern lighting fixture, which embodie..